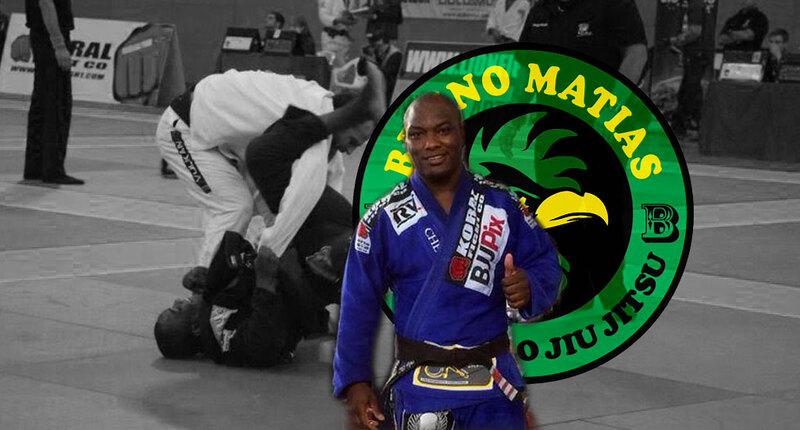 Bruno Matias is a Brazilian Jiu Jitsu black belt under the legendary BJJ figure, Ricardinho Vieira, who fights out of the also famous academy, Fightzone, in Rio de Janeiro. 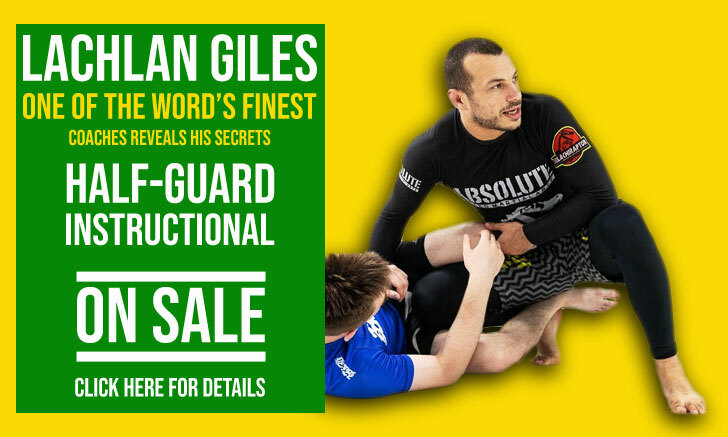 Bruno Matias is a 3x World Cup champion with many other important titles such as the European Champion at black belt level. Bruno Matias was born on the 25th of May, 1983 in Rio de Janeiro, Brazil. Bruno’s first interaction with Brazilian Jiu Jitsu was by watching his sister, Alessandra Matias, compete in the sport. He loved to watch the events from the stands, but he could not afford to practice himself. The opportunity to try the “arte suave” for himself came in 1996 through the hands of Fernando Augusto “Tereré”, who was carrying out a social project (Projeto do Cantagalo) to help disadvantaged children get involved in sports at Bruno Matias’s neighbourhood. Bruno continued his tuition under Tereré until he was awarded his blue belt, after which the project’s management was passed on to Ricardo Vieira and so was Bruno Matias’s tuition. 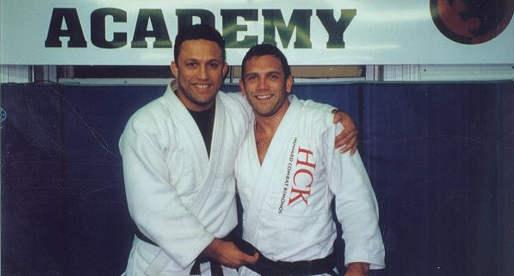 Vieira graduated Bruno in all belts from their on, including his black belt in 2006. Bruno also lived in France for a few years, he came back to Brazil and shortly after he was offered a job by his long term friend and fellow Cantagalo Project athlete Alan “Finfou”, to come and live in Sweden for a while, where he taught BJJ for while, he has been working in Sweden on and off with the prospects of adopting the Northern European country as a second home in the near future.